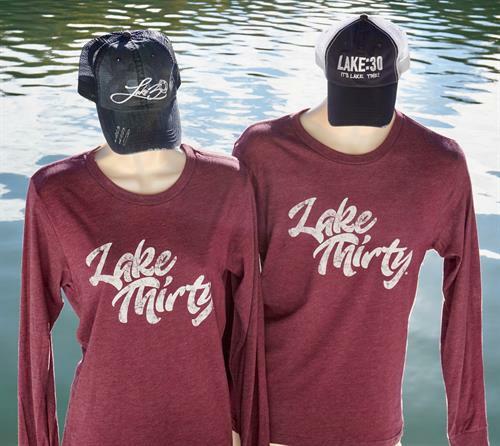 Lake Thirty® Brand. 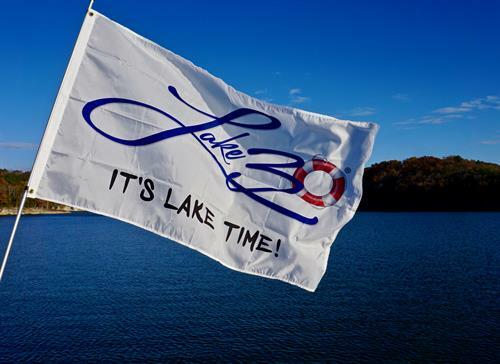 For anyone who loves the lake! 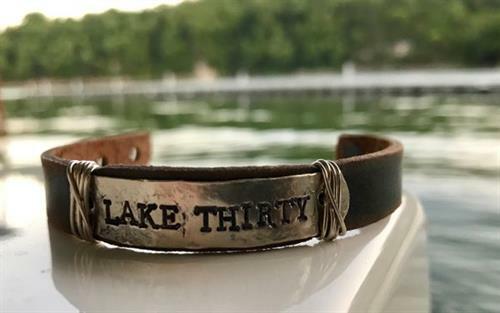 Your wearable reminder of the life we live on the lake. 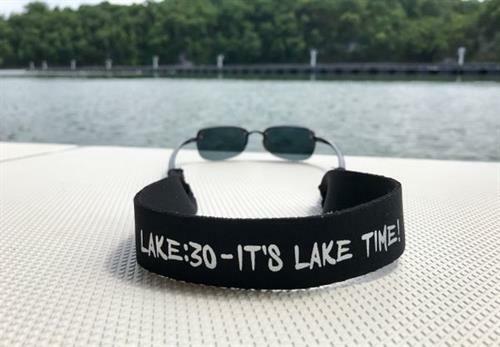 A method of telling time...it's LAKE:30! 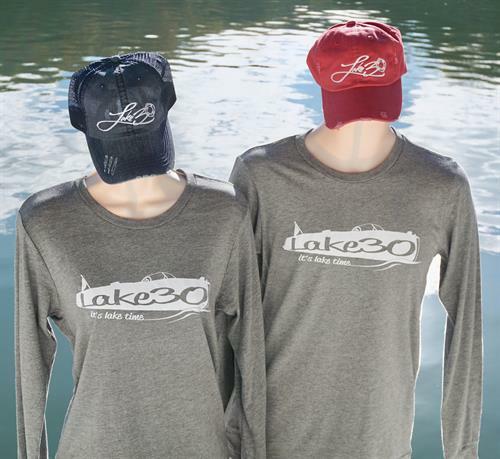 Super soft apparel & popular lake necessities. 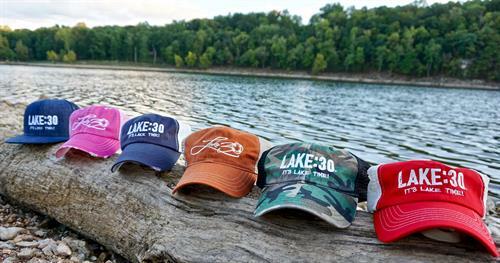 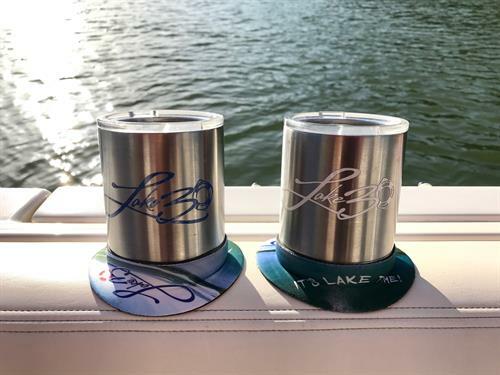 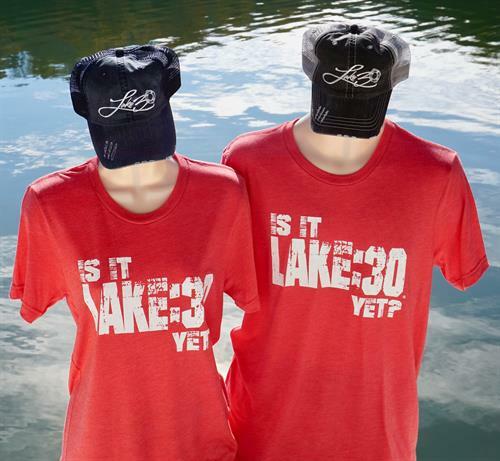 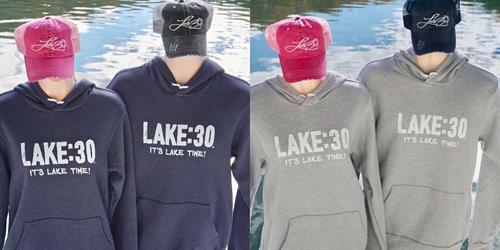 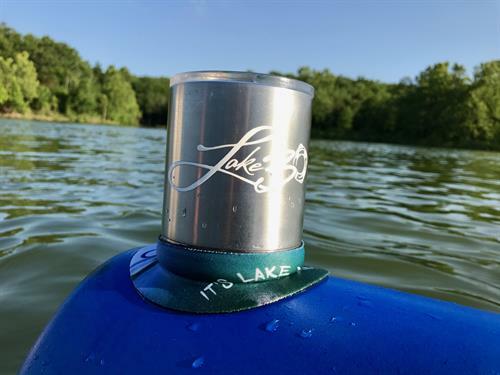 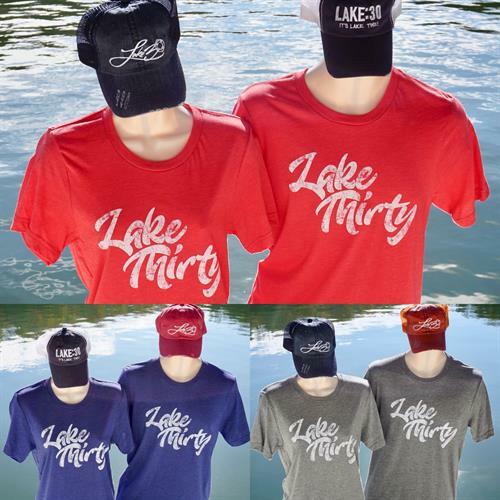 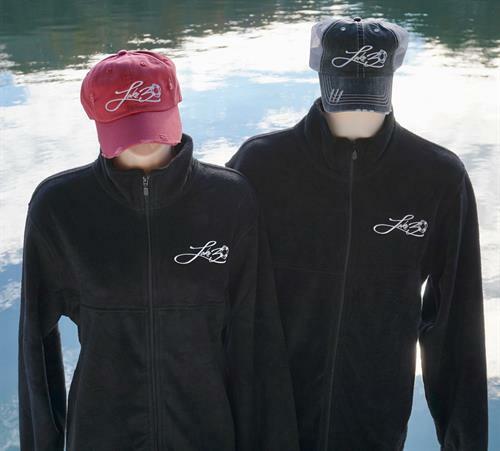 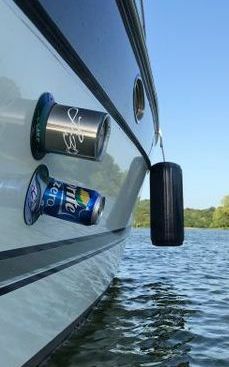 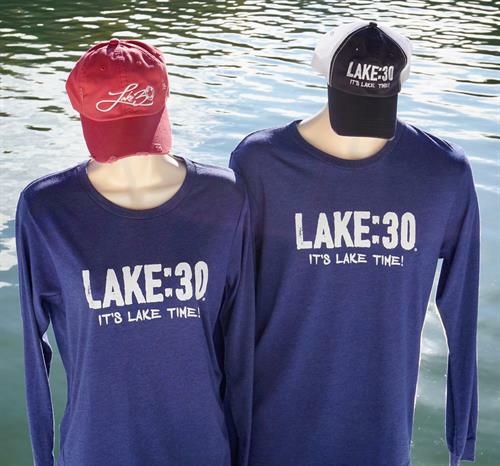 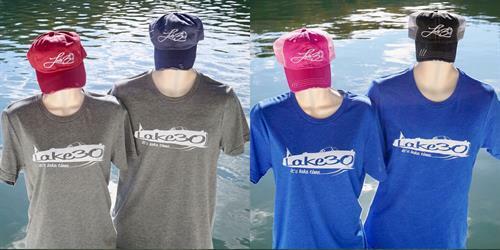 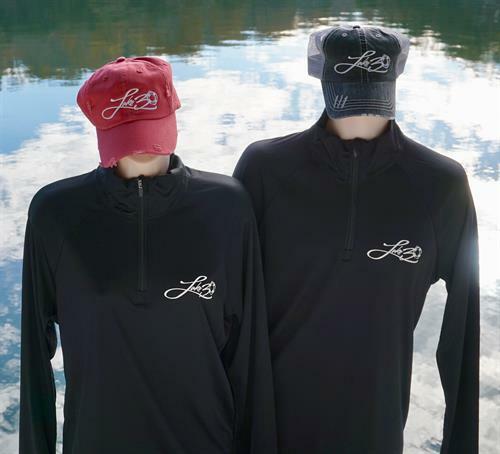 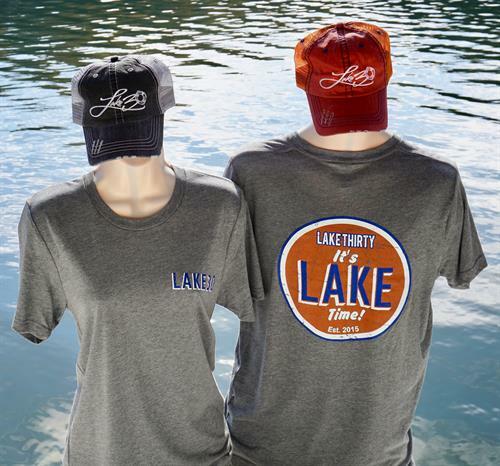 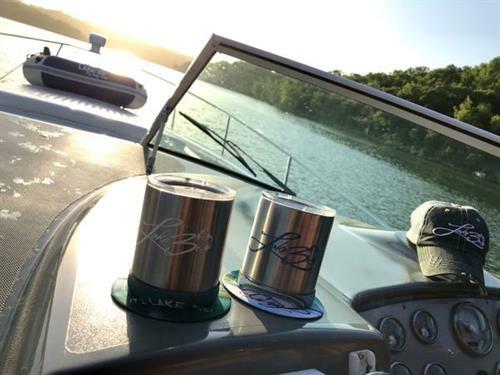 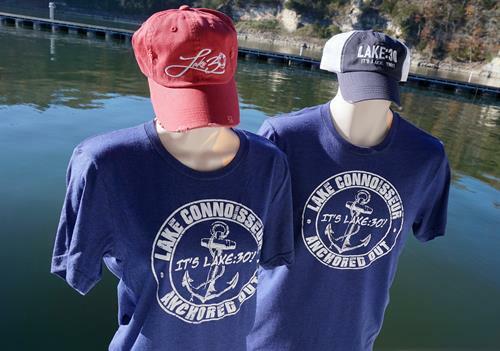 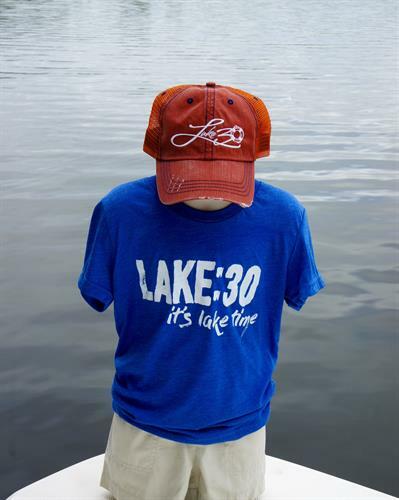 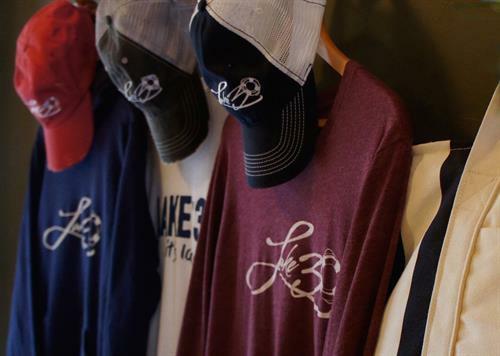 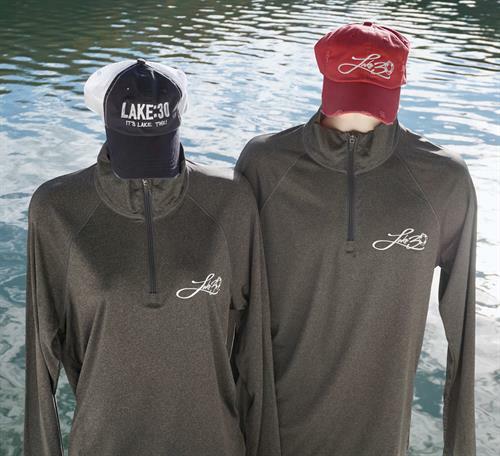 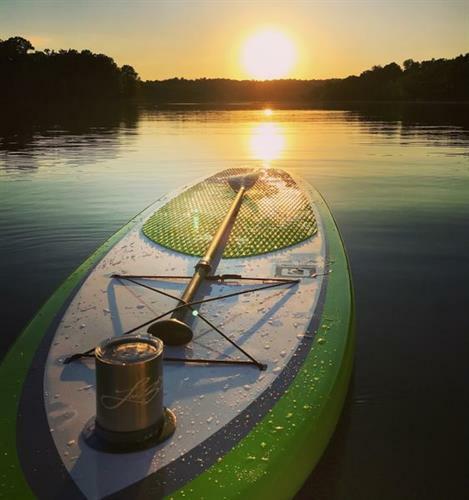 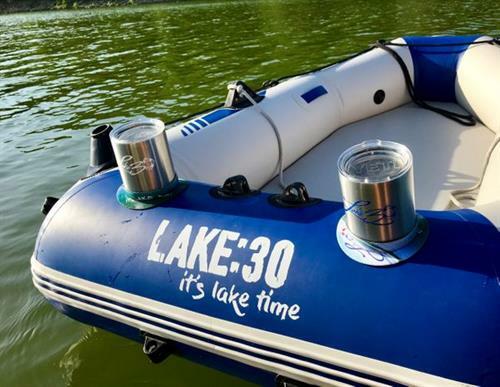 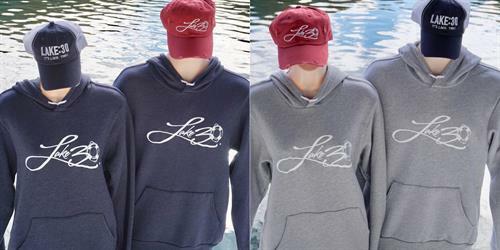 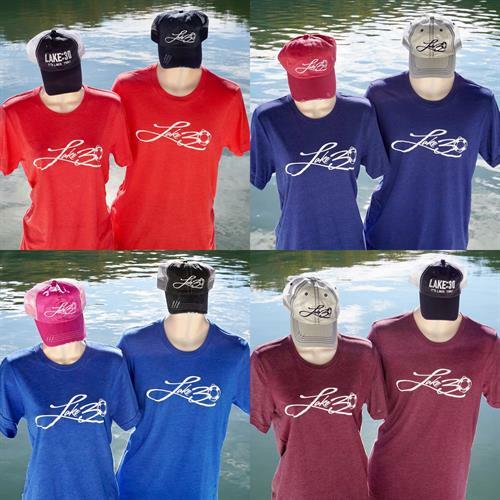 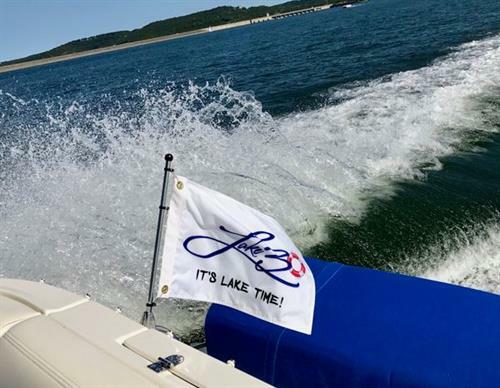 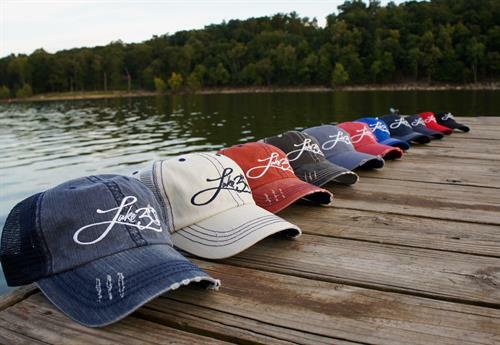 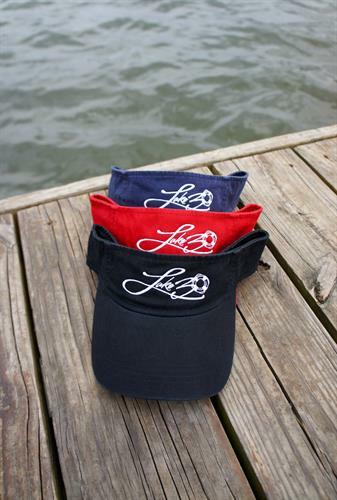 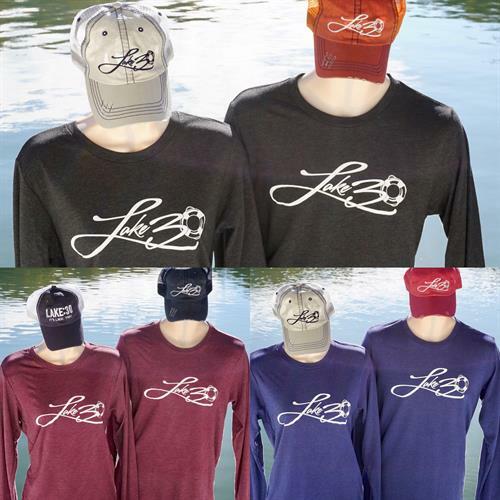 Lake Thirty® Brand - for anyone who loves the lake!